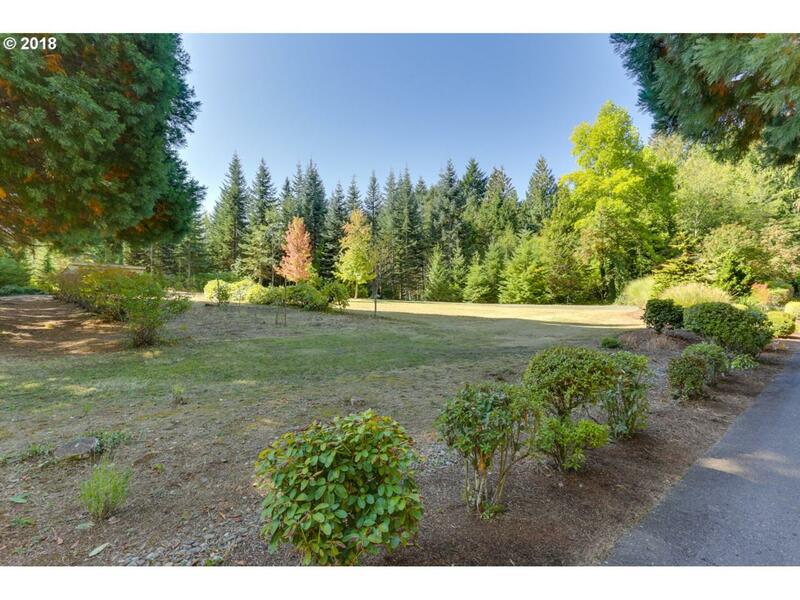 Beautiful development property annexed into the City of Sandy, zoned SFR for 7500+sf sized lots (potential for 41 lots), two adjoining parcels also available. Existing home is approx 1500 sf, remodeled & could remain with development. Approx 1 mile to downtown, some creek views, and Mt Hood views. Land shown by appointment only, please no drive-bys/private driveway. Seller is licensed realtor in the State of Oregon.